The happiest, most colourful 5k run returns to Westpoint Exeter on Saturday, June 22 – and to get an early bird ticket you need to sign up by 1st April. 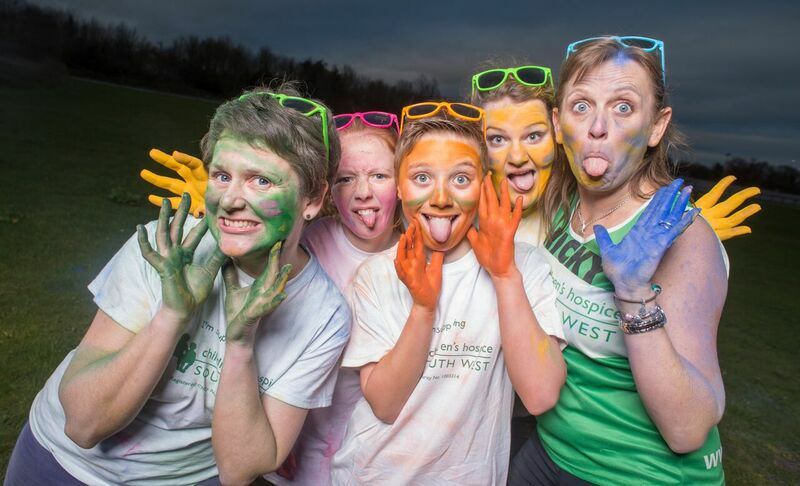 This week is the last chance to grab an early-bird ticket for Children’s Hospice South West’s Rainbow Run event at Westpoint Exeter this summer. The 5km sponsored fun run returns on Saturday, June 22 and tickets are on sale at the reduced rate of £15 for an adult and £9 for a child until Monday, April 1. Anyone aged five and above can take part in the event. Participants run, jog or walk through colourful bursts of powder paint at special colour stations set up around the course. 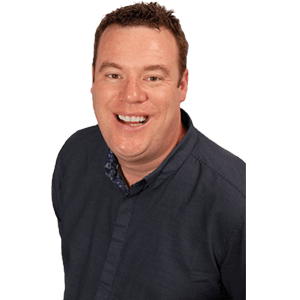 The event village will be open from 11am, with face painters, a bouncy castle, fun tents with games and tombolas, and music from Radio Exe. There will also be food and drink available, as well as plenty of colourful rainbow merchandise. Event fundraiser Jayne Jarrett said: “You only have until April 1 to get 25 per cent off the normal ticket price. This is a great opportunity for you to get signed up early and gives you plenty of time to do some fundraising before the event. This year's event has been granted Plastic Free Coastlines status by Surfers Against Sewage and is sponsored by health insurance and income protection specialist The Exeter. To register online, visit www.chsw.org.uk/rainbowexeter. The 25 per cent discount ends on April 1 and full-price tickets will be available to buy after that date.